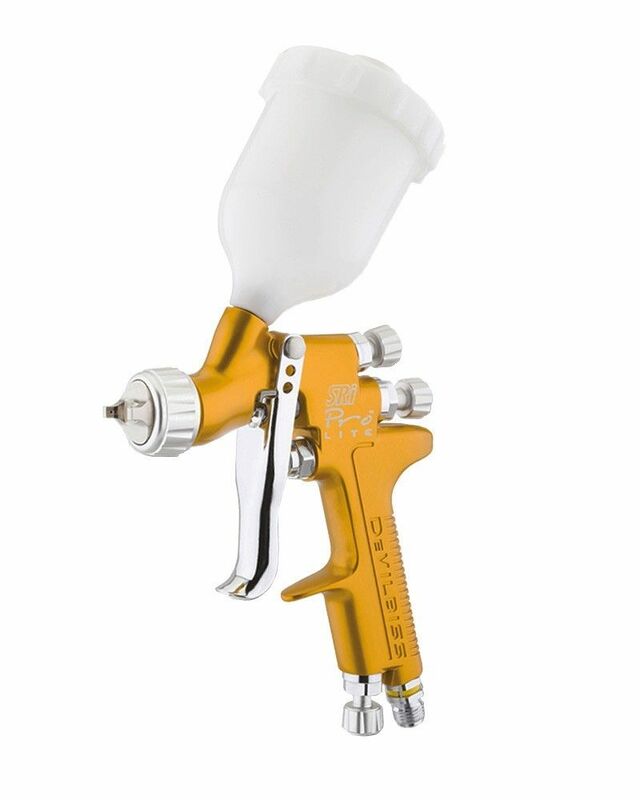 DeVilbis GTI Pro Lite Spray Gun Comes with 1.2mm and 1.3mm nozzle. 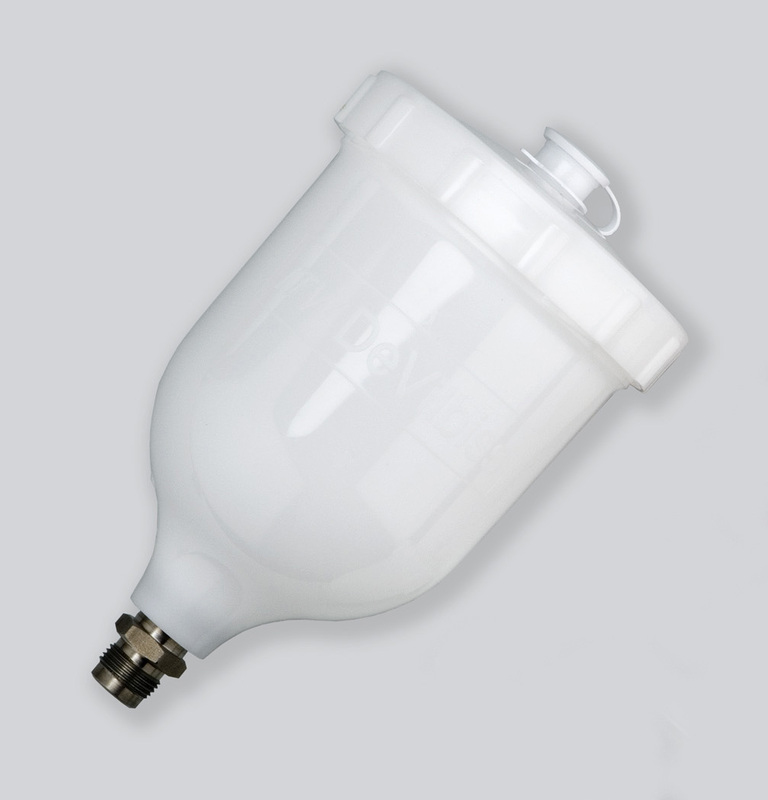 This Spray gun comes fitted with TE10 Air cap which is ideal as an all rounder. 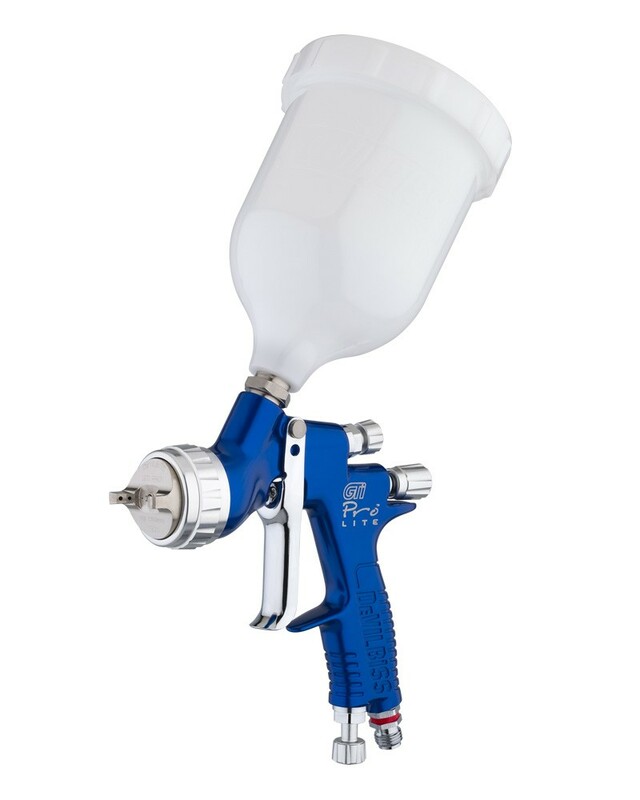 NEW DeVilbis GTI Pro Spray Gun Comes with 1.3mm and 1.2mm nozzle. 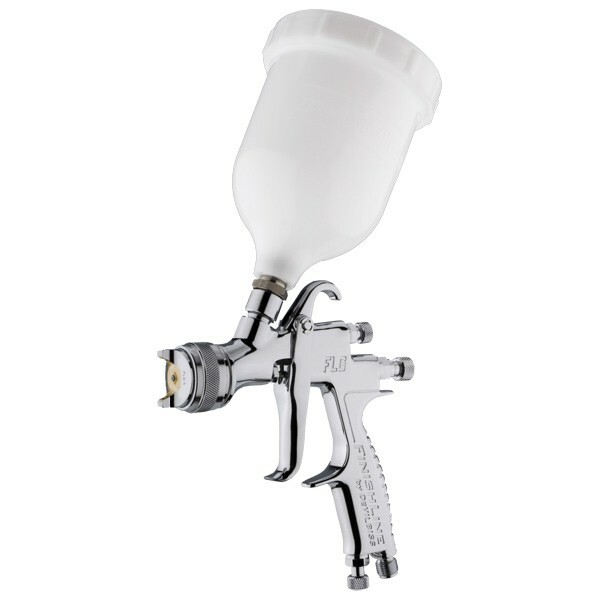 This Spray gun comes fitted with TE10 Air cap which is ideal as an all rounder. 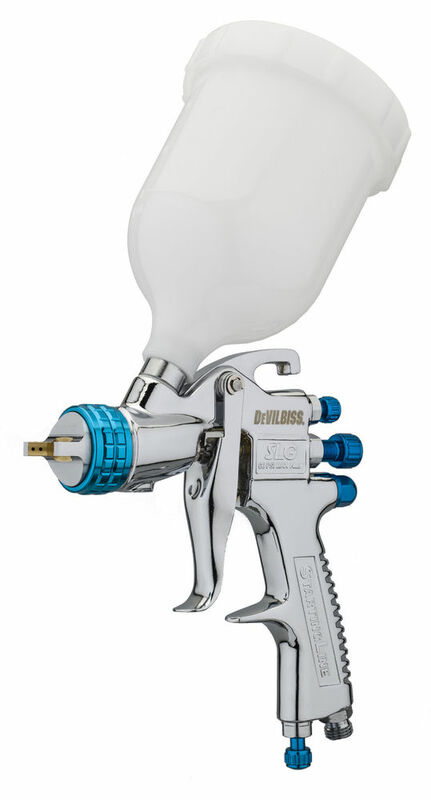 DeVilbiss SLG 1.3MM Gravity Feed Spray Gun A chnace to purchase a DeVilbiss Spray gun at an affordable price. 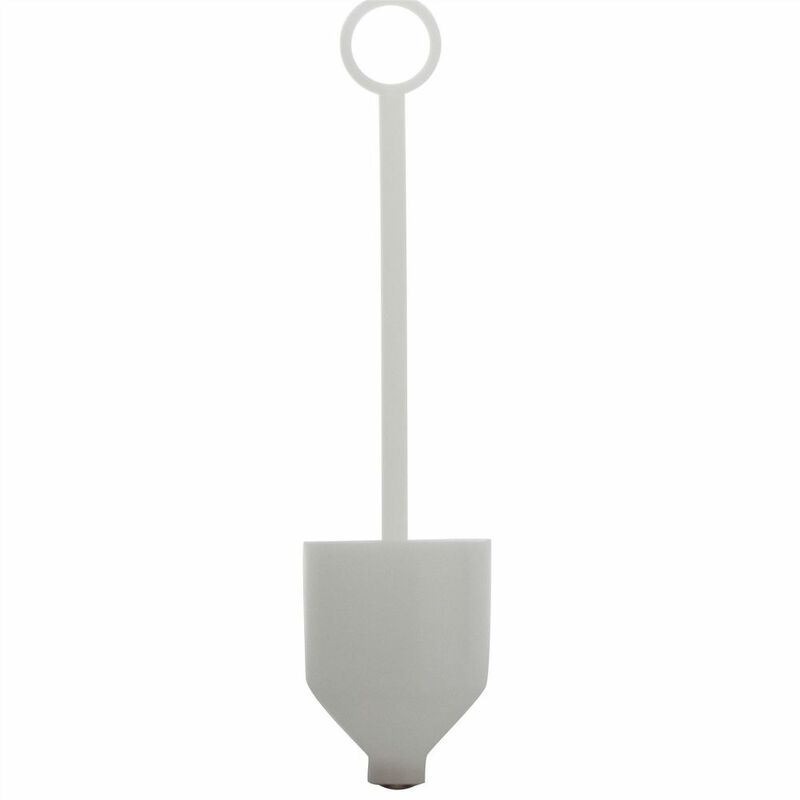 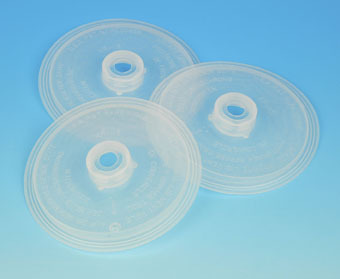 Ideal for slovent and water based paint.